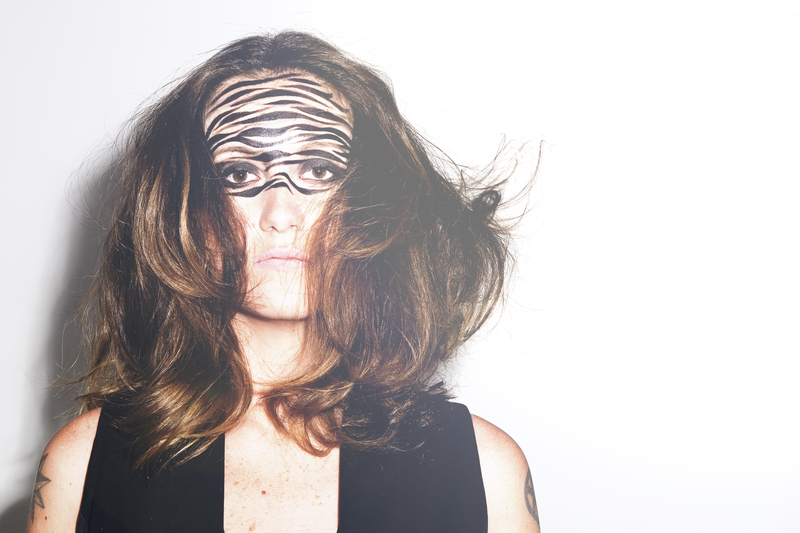 From her beginnings in 1999, DJ Mari Rossi has emerged as one of Brazil’s leading contemporary DJs and true music visionary, touring across her homeland and playing in sold-out clubs around the world. Her unique talent and musical ear have been instantly popular and sought after for the influential jazzy drum and bass overtone selections, going deep into nu jazz, broken beats, brazillian rare grooves and house music. Her inspiring DJ sets gather wide and tasteful crowds, with soulful, rhythmically textured and provocative melodies.